Mathematics provides a way of thinking and communicating logically about events and objects in our world. It is vital for problem solving and plays a fundamental role in enabling social and technological advances. It empowers our students to be critical citizens in contemporary society for the future. 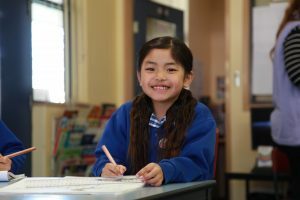 At Cairnlea Park Primary School we have focused numeracy sessions which are held each day where a wide range of educational approaches, resources and strategies are used to meet the needs of each child. Teachers use a range of formal and informal assessment and evaluation strategies to measure student progress, learning styles and future needs. Embedding the proficiencies (understanding, fluency, problem solving and reasoning) across each strand. Developing the skills to quantify, estimate, classify, order, measure, represent, symbolise and problem solve in everyday life. 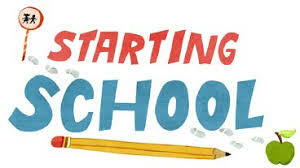 Preparing children for a lifetime of mathematical learning and to apply skills to real life situations. Providing a supportive learning environment that focuses on skill development and a growth mindset. Ensuring that the Numeracy programs of the school meet the learning needs of students at different stages in their development. Having a home and school partnership that links to numeracy achievement.